Some craps bets are good, some are not-so-good, and some are for suckers. 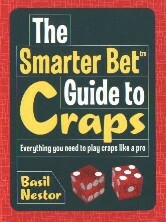 The Smarter Bet Guide to Craps separates the best from the rest, and it makes craps easy to learn. 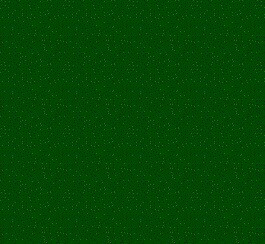 Everything is here in a clear-cut format: Table layout, dice-shooting techniques, a detailed analysis of every craps bet, and mathematically proven strategies that lower and eliminate the casino's advantage. Give yourself the best chance to beat the house (and have fun doing it) with The Smarter Bet Guide to Craps.